This is the first year in which I’ve seen every artist in the top 5 during the period! 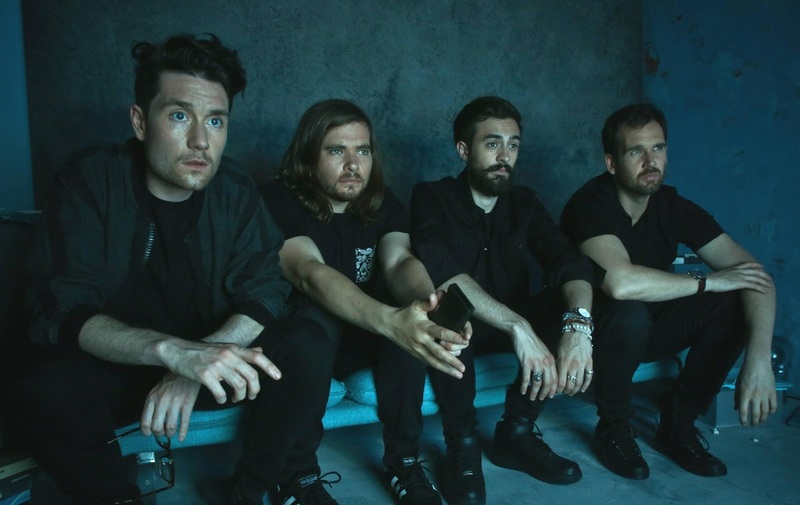 Bastille I’ve seen a massive 6 times this year (in Milan, NME’s Annual Award show, at two charity fundraisers and two festivals), Lorde I recently saw in London’s Alexandra Palace, Glass Animals at Reading Festival, Paramore at the Royal Albert Hall and Dua Lipa at the NME Awards. Bastille are unsurprising as my favourite band, nor is Lorde, as my favourite artist. Her album, Melodrama, is something completely special. 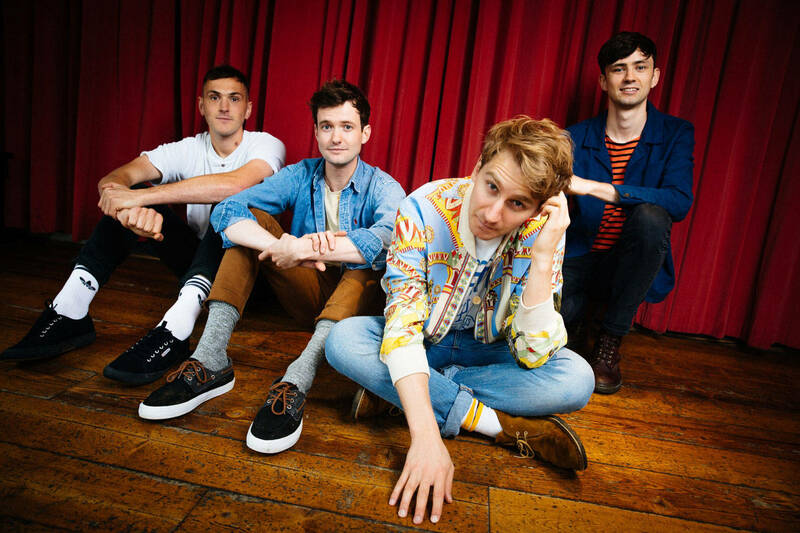 Glass Animals I became obsessed with this summer, their unique brand of storytelling in song is something I can get behind. Plus I placed a bet in last year’s post that I would become obsessed with an all male band, and here they are. 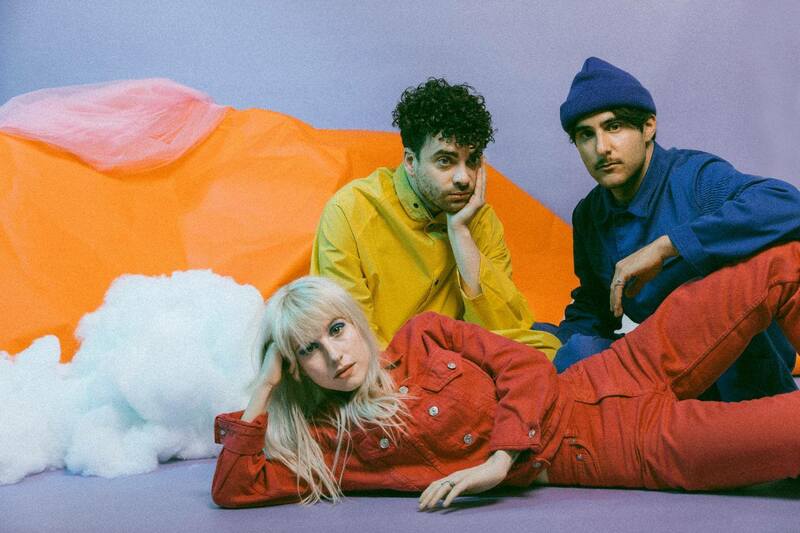 Paramore‘s new album isn’t my favourite of their’s, though I do love a good few tracks from it, and I consistently listen to their older stuff and have done for over 10 years now! Dua Lipa is an amazing addition to the UK pop scene and she’s released hit track after hit track. I don’t think there’s a person left who hasn’t heard New Rules. So from 2016 we’ve lost a few, Sia, Lady Gaga, Kyary Pamyu Pamyu and Marina and the Diamonds. All are still artists I listen to regularly, but all are artists with few releases during 2017, or in the case of Sia, right at the end of 2017! My favourite Green Day song covered by my favourite band. An all round winner. For me, this is the standout track of Melodrama. 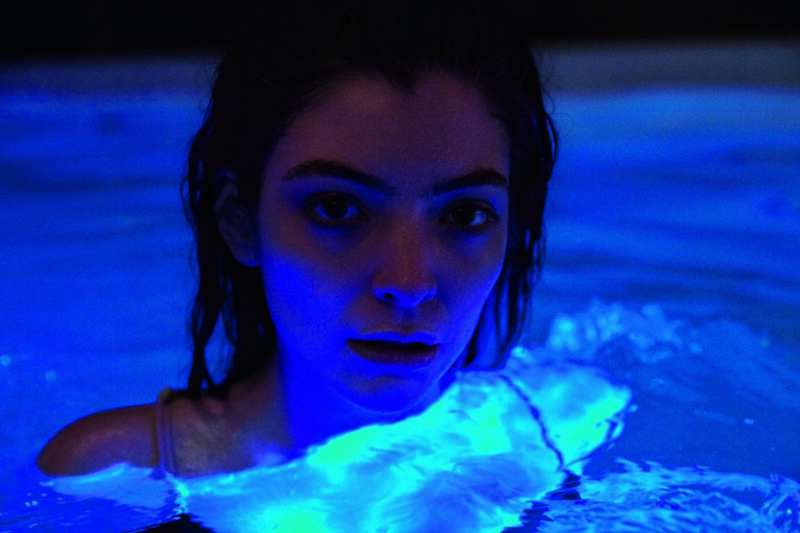 Lorde perfectly captures the life and mess of a house party in this track. One of the most bizarre tracks in existence, ‘Pork Soda’ leaves you with a longing for pineapples. ‘Glory’ was one of the weaker tracks of 2016’s Wild World, or so I thought until the single version dropped earlier this year and I became completely obsessed and realised what an amazing song it actually is. Another track from last year’s How To Be a Human Being, it’s dramatic instrumentals and intoxicating lyrics meant that I couldn’t get enough of it. Apparently I only skipped 231 songs, less than the average user, am I getting use of my premium subscription?! The average age of post teen pop is 26, the average age of rock is 35, and I’m 22! I’m beyond my years. My top genres were pop, modern rock, dance pop, tropical house and metropopolis. I ALWAYS get metropopolis and it’s become one of my favourite words. I listened for 47,108 minutes, to 2,677 different songs and 870 different artists across 30 genres. In contrast, last year I listened to 29,580 minutes, to 1,270 individual tracks and 565 different artists. Thanks for a cracking year of music Spotify!